Our interactive workshop series teaches you key aspects of home ownership – mortgages, refinancing, down payment costs, and more. Develop your money skills by learning how to improve your credit, protect your home investment, and prepare for a home purchase or refinance. If you complete all classes in the series, you will be eligible for FREE housing counseling and Down Payment Assistance. All classes are FREE and open to all. Registration is required. Click here to reserve your seat, or call Denise Black at (216) 381-6100, ext. 14. Our curriculum is repeated every month – click here for the latest schedule. All classes are 6-8pm, and held at: Cleveland Heights Main Library, 2345 Lee Rd, Cleveland Heights, OH 44118. In Boardroom B, above the Dobama Theater. When you complete all classes, you are eligible for free Housing Counseling plus a Certificate of Completion that qualifies you to participate in Down Payment Assistance. 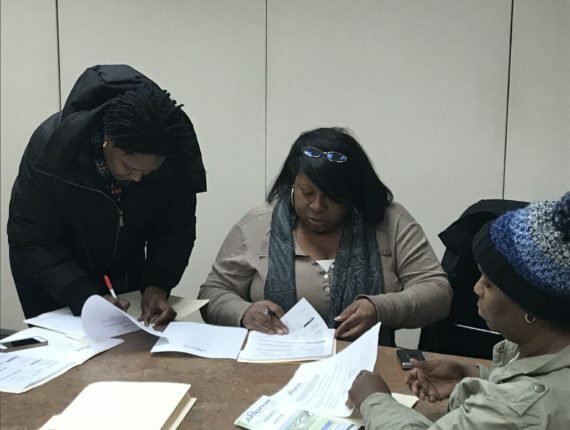 Home Repair Resource Center’ Home Buyer Education Program couples classroom instruction with one-on-one counseling to prepare home buyers to purchase a home. Experienced housing counselors provide individual guidance and counseling to assist prospective buyers through the home buying process and prepare them to purchase their first home –- confidently and successfully. The easy-to-follow curriculum encompasses eight hours (four 2-hour classes) of classroom instruction and includes information on budgets and credit, preparing for mortgage application, eligibility requirements for down payment assistance programs, foreclosure prevention, and home maintenance. Classes are scheduled monthly throughout the year. 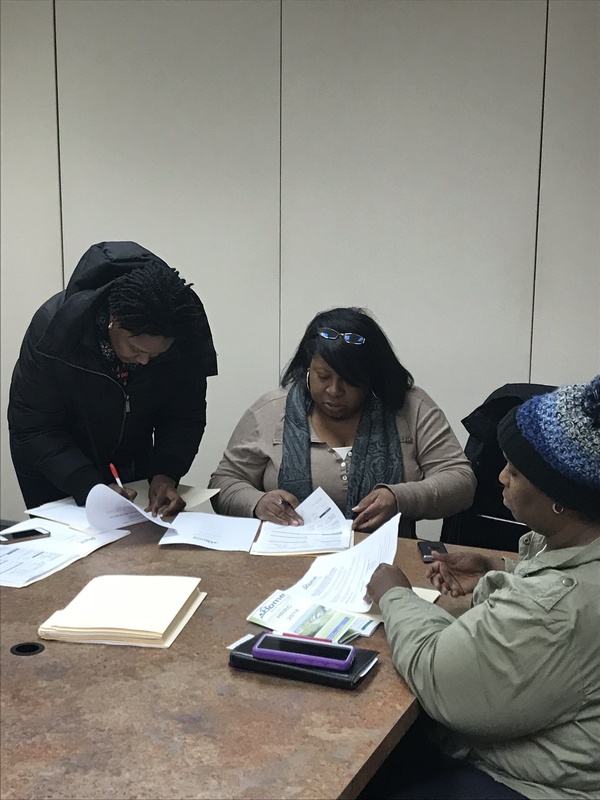 Home Repair Resource Center is a HUD-approved counseling agency, and the curriculum for our Home Buyer Classes meets industry standards for Homeownership Education and Counseling. Our Home Buyer Education Program is free and open to all Ohio residents.